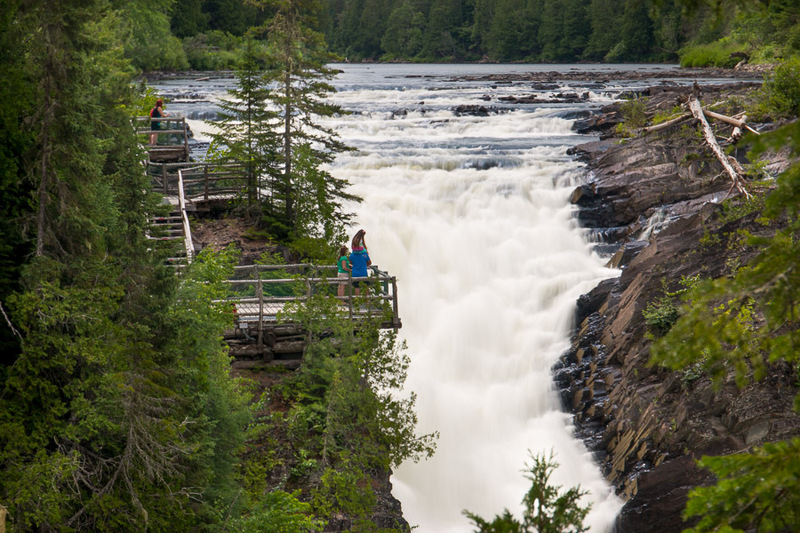 Discover unique panoramic views and the highest suspended walkway in Quebec with this network of hiking trails, between 1 and 14 km in length, accessible to all. Descend into Hell, then climb out again – 300 steps take you to the river …and back up! Discover the Portes d’Oniria (The Gates of Oniria) – the enchanted trail, the Maze of Hell, the Rallye des sens geocaching circuit, night time activities with the Grand Sault falls illuminated, and the log drivers’ story. 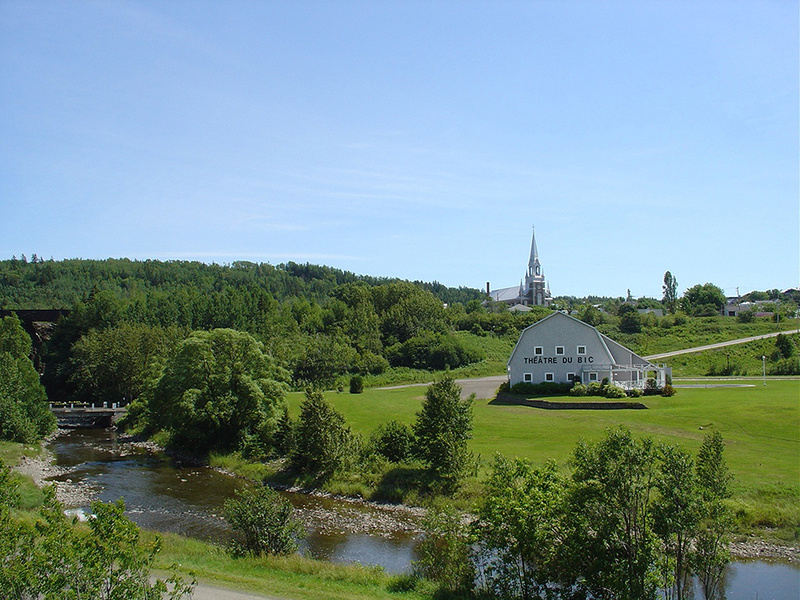 Just 4 km east of Rimouski, Saint-Barnabé Island sits opposite downtown Rimouski. 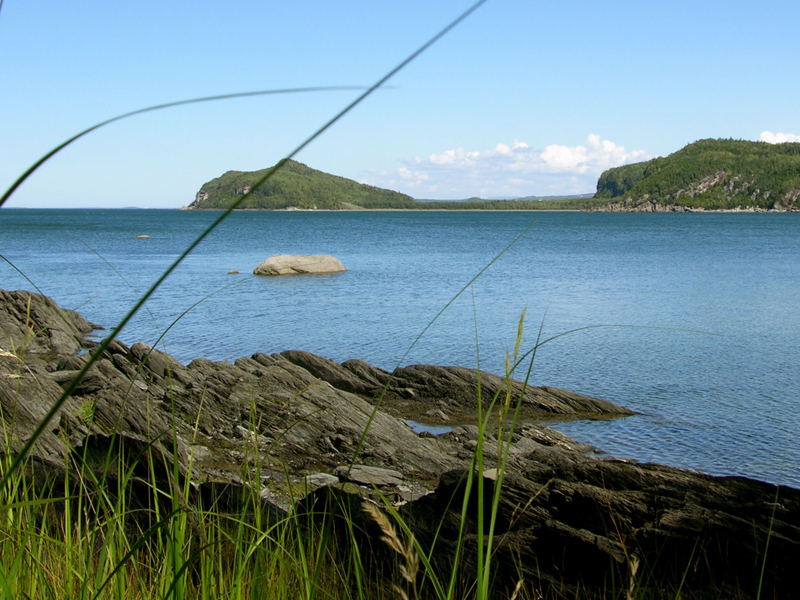 Ride out to the island in a very safe inflatable boat to enjoy walking trails, see Great Blue Herons and seals, as well as to get an exceptional view of Rimouski! 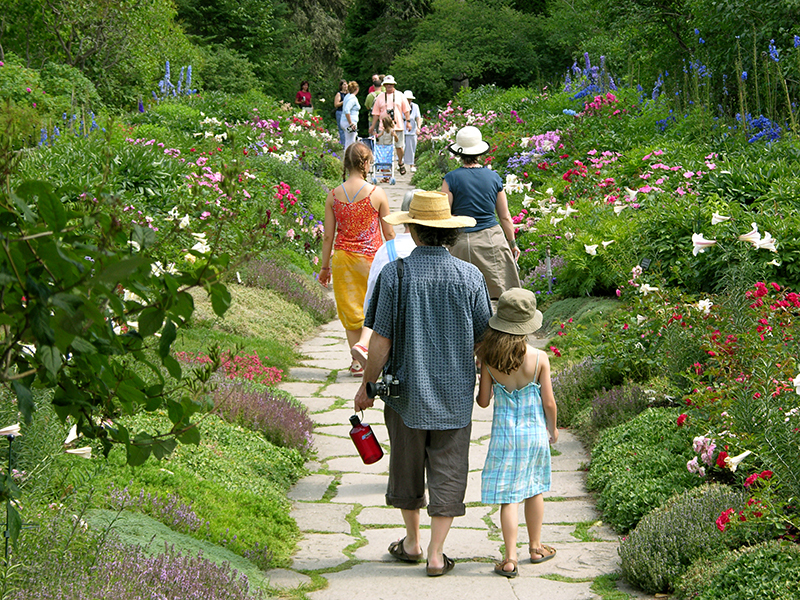 Known as one of the jewels of Quebec and one of the largest gardens in North America, the Reford Gardens are a veritable plant paradise. 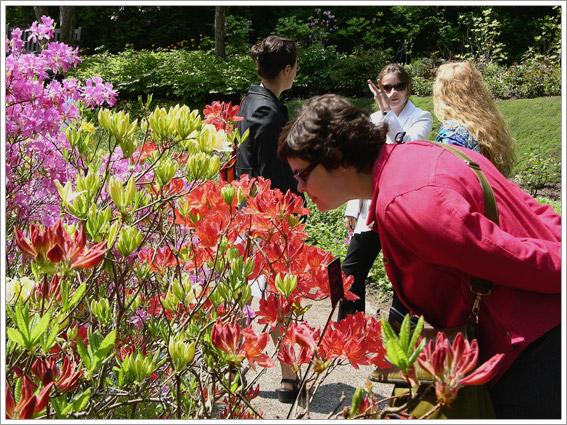 Home to 3,000 species and varieties of plants in 15 gardens. In Estevan Lodge, built in 1887, an exhibition recounts the Bas-Saint-Laurent holidays of Elsie Reford – creator of the gardens between 1926 and 1958 – and her family. Discover Elsie’s kitchen garden and the museum of gardening tools. Opposite the tourist information office, a remarkable architectural structure houses the Rimouski Regional Museum. This heritage institution is home to contemporary art exhibitions, regional history exhibitions, and science and technology exhibitions – not to be missed! 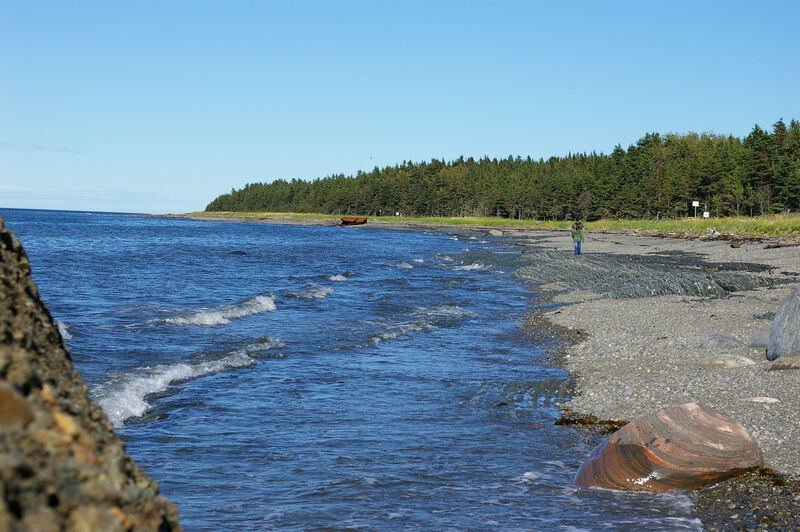 Only 15 km from downtown Rimouski, this national park covers 33.2 km2 and offers an impressive collection of islands, reefs, and cliffs sculpted by the sea and the centuries. The landscape is home to great natural diversity and it is here that you can observe grey and common seals. There is plenty to do all year long. In the summer enjoy educational activities, hiking, cycling (bicycles available for hire), the shuttle to Champlain Peak, and kayak tours. Accommodation: camping (with or without services, or primitive), yurts, Huttopia tents, and trailer tents. Make the most of winter with snowshoeing, cross-country skiing, hiking in the snow, equipment hire and accommodation in yurts, igloos and the lodge. 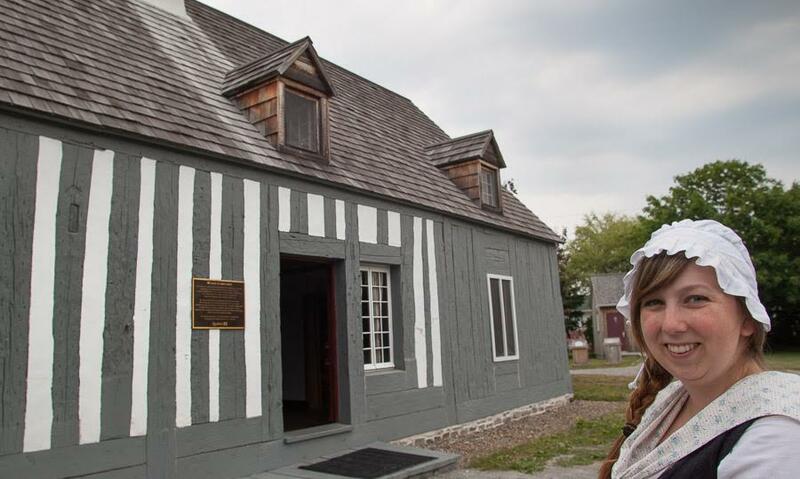 Visit the oldest house in Eastern Quebec: Red River Frame architecture built circa 1744. Discover its history, its exceptional architecture, and different thematic exhibitions on domestic architecture and the life of 18th Century settlers. There are guides, free outdoor shows on Sundays, and picnic areas. This historic site tells the story of the Empress of Ireland that sank in 1914 causing 1,012 deaths. The exhibition presents photos, testimonies and many items pulled from the wreckage. A multimedia show tells the story of the ship’s final voyage. You can visit the first submarine open to the public in Canada! 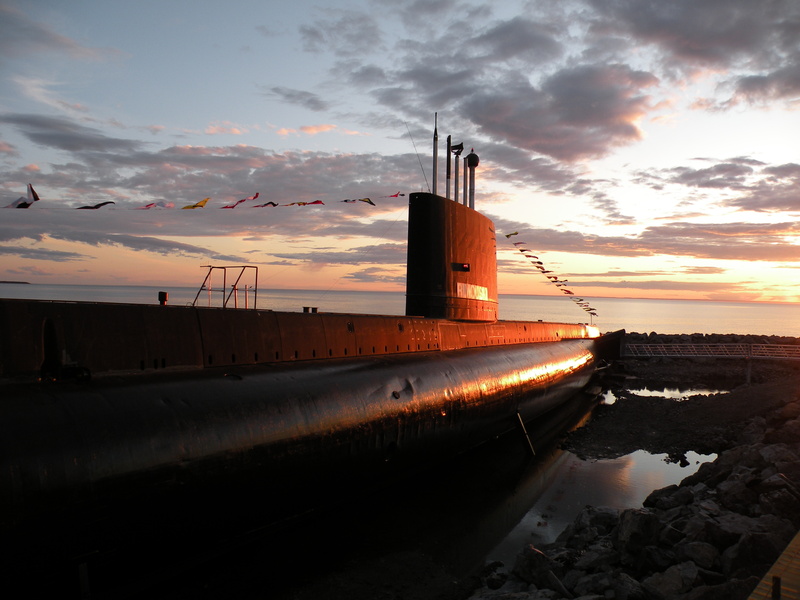 In the Onondaga, you will learn about the daily life of the 60 men that lived in the confines of this 90-metre submarine. An audio guide accompanies the tour. You can also visit the Pointe-au-Père lighthouse – one of the tallest in Canada. Why choose Rimouski for your conference? Because, with “smiles as wide as the horizon” the SOPER staff, the conference centre staff, and all of our partner hotels offer you the very best service. Their main objective is to assist you with care and understanding, ensuring the success of your corporate event. And many other sites and tourist attractions to discover! Are some amongst many other ideas for you to impress and treat your guests! Each year the Rimouski Tourism team promotes and supports 50 large events. Business and leisure tourism in Rimouski brings $50 million to the region annually. After 27 years of welcoming all types of conferences and events, the team is excited to use their experience to ensure you receive support and organisation that is efficient, proactive and attentive to your needs.